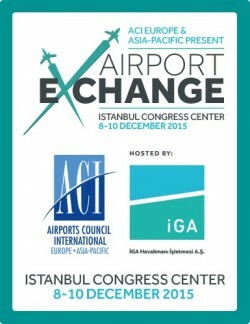 This year’s ACI Airport Exchange takes place in Istanbul, hosted by Havaliman Isletmesi – the company building the world’s biggest new airport. Istanbul New Airport will have an anticipated capacity for up to six runways serving 150 million passengers with extendable capacity up to 200 million. 150 airlines will operate from the airport, serving more than 350 international destinations. The ‘Istanbul New Airport Development Conference’ will be entirely dedicated to the €10.2 billion new airport, featuring the key figures from the leadership, design and procurement teams delivering this game-changing mega-hub. The event combines with the first-ever large-scale guided visits to the construction site.